Without Organic Extra Virgin Olive Oil, Pure Essential Oils & Herbal Extracts. Relief when you need it! 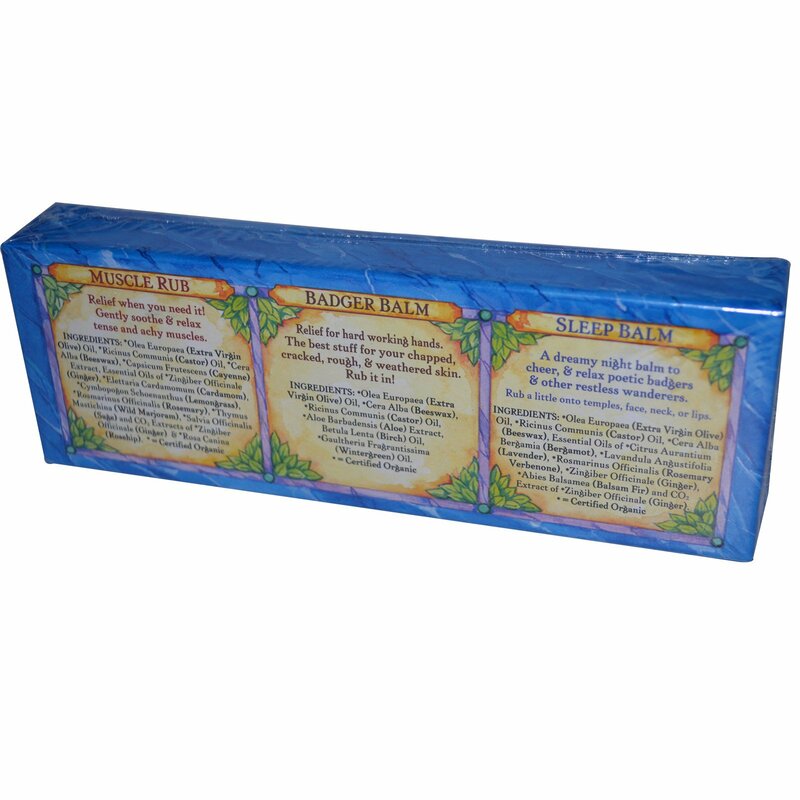 Gently soothe & relax tense and achy muscles. Relief for hard working hands. 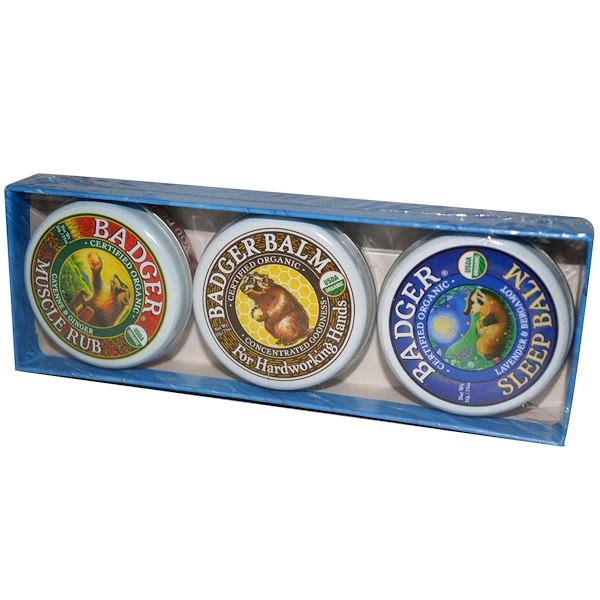 The best stuff for your chapped, cracked, rough & weathered skin. Rub it in! 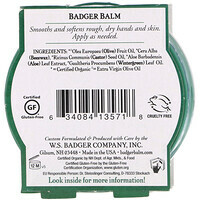 A dreamy night balm to cheer & relax poetic badgers & other restless wanderers. Rub a little onto temples, face, neck or lips. *Olea Europaea (extra virgin olive) oil, *cera alba (beeswax), *ricinus communis (castor) oil, *aloe barbadensis (aloe) extract, betula lenta (birch) oil, *gaultheria fragrantissima (wintergreen) oil.